Wisconsin-based Pharmasan Labs, Inc., NeuroScience, Inc., as well as two of their executives, have reached an $8.5 million settlement agreement with the federal government. As the Relator in the whistleblower case, former Pharmasan Labs employee Richard Forrest will receive $1.13 million as his portion of the settlement. Pharmasan is a laboratory in Osceola, Wisconsin that performs medical lab testing in the areas of neurology, endocrinology, and immunology. NeuroScience is an associated corporation founded by Pharmasan that bills Medicare for Pharmasan’s services. 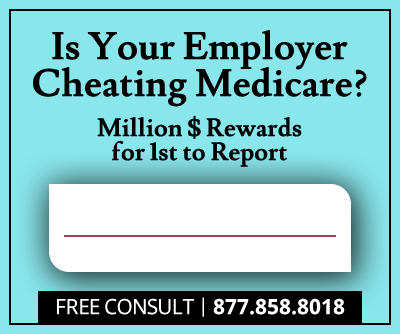 This settlement resolves claims that the labs violated the False Claims Act and committed healthcare fraud by deliberately billing Medicare for ineligible lab tests. The settlement also resolves allegations that the labs submitted tests for reimbursement to Medicare that were not performed by approved physicians, and in fact were not performed by physicians at all. According to Department of Justice information, the labs were accused of billing Medicare for millions of dollars’ worth of lab tests that did not meet federal reimbursement guidelines. Many of the tests were ineligible for reimbursement because they were medically unnecessary or experimental, most frequently involving testing for food sensitivities which is not a medical service covered by Medicare. 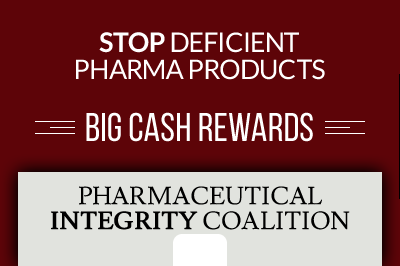 In order for the tests to be approved for reimbursement, Pharmasan and NeuroScience allegedly submitted the tests under the wrong billing codes, systematically submitting false billing information over the course of at least five years. 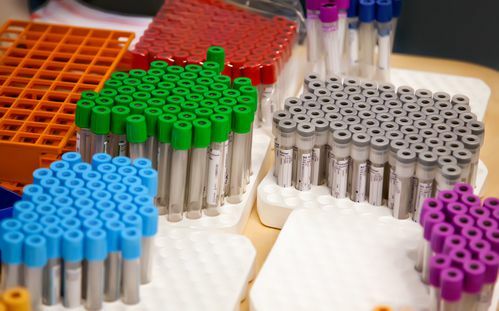 In addition, the lawsuit claims that non-approved, non-physician providers often recommended and billed for the medically unnecessary lab tests. Identifying details for the providers were allegedly altered or removed in order for the reimbursements to be approved. The whistleblower, Richard Forrest, is a former billing manager at Pharmasan. He filed a lawsuit under the qui tam provisions of the False Claims Act in May, 2013, after bringing up his concerns about the allegedly fraudulent billing practices and receiving no resolution from management. The DOJ took over the lawsuit in 2014. The qui tam, or whistleblower, provisions of the False Claims Act allow private citizens with knowledge of fraud to file suit on behalf of the government. If the suit is successfully prosecuted, the whistleblower is entitled to a portion of any resulting settlement, usually ranging from 15-25 percent. "As this settlement demonstrates, health care fraud will be aggressively pursued in Wisconsin," U.S. Attorney for the Western District of Wisconsin John W. Vaudreuil said in a statement. "We will continue to work with our law enforcement partners to ensure that health care providers who lie to the United States and place profits ahead of their legal and ethical responsibilities are held accountable." Since January 2009, the U.S. government has recovered more than $25 billion in fraudulent money through False Claims Act cases, many of which have been initiated by whistleblowers with insider knowledge. Like the Pharmasan and Neuroscience case, more than $16 billion of that amount has been recovered in cases involving healthcare fraud involving programs like Medicare and Medicaid. This particular resolution was the result of a coordinated effort involving the U.S. Department of Health and Human Services’ Office of Inspector General, the IRS, the FBI, and the Department of Defense Office of the Inspector General Defense Criminal Investigative Service.